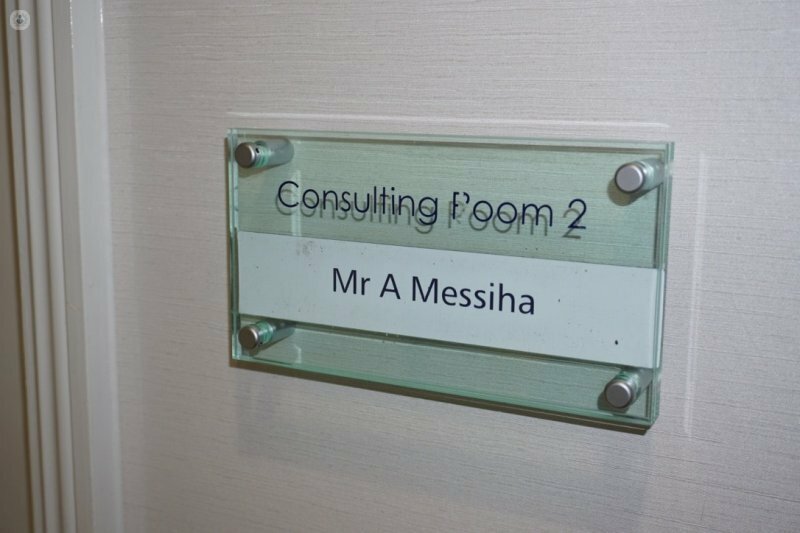 Mr Ashraf Messiha is one of London's most highly-skilled oral and maxillofacial surgeons. 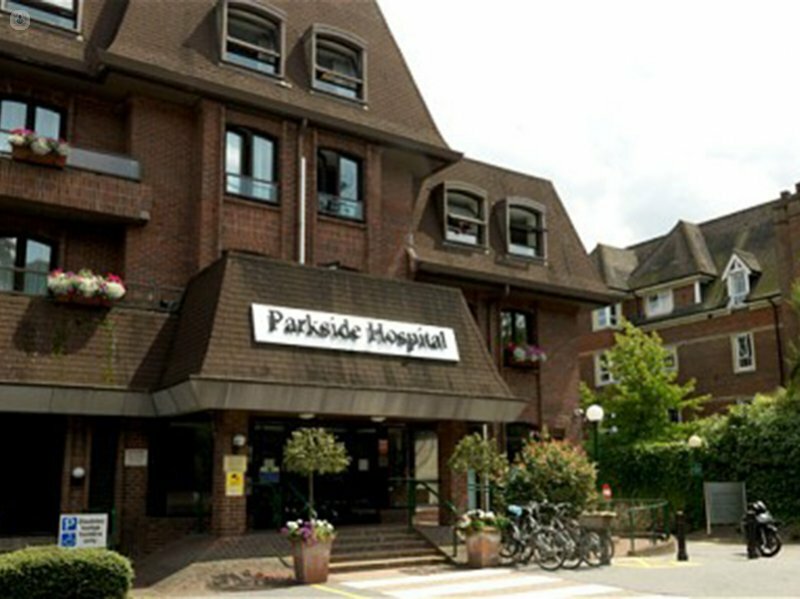 Practising at various reputable clinics in the capital, including the Lister Hospital, he specialises in facial deformity, orthognathic surgery, TMJ surgery and replacements (which he leads), rhinoplasty and obstructive apnoea surgery. He is the Educational Lead in the Pan London Oral and Maxillofacial Faculty at the London Deanery and has written numerous field-related peer-reviewed journals. Monday 20th of May: 14:00h.